This will be the third edition of the Youth Olympic Games which are hosted every four years. The Games provide invaluable Olympic experience and competition for talented junior athletes aged 15 to 18 from over 200 countries around the world. The event replicates many features of the Summer Olympic Games with a fully maintained Athletes’ Village. In recognition of the role the games play in the development of future athletes, the Youth Olympic Games also integrates a Culture and Education programme. 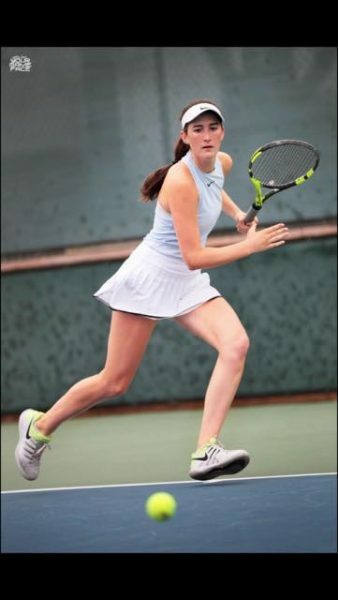 Best of luck to Georgia and keep up to date with her progress on Tennis Ireland’s social media platforms.